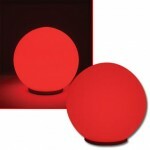 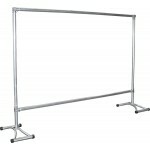 Go Beyond Decorations...Make Your Parties More Memorable This Year! 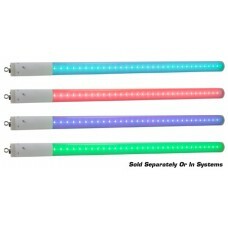 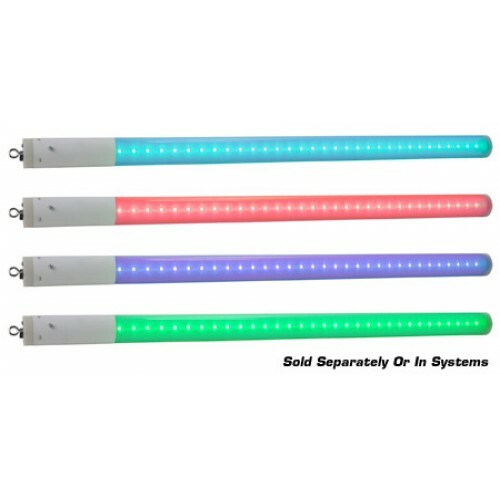 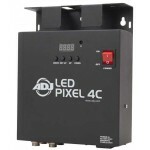 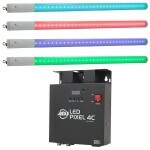 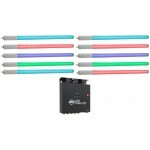 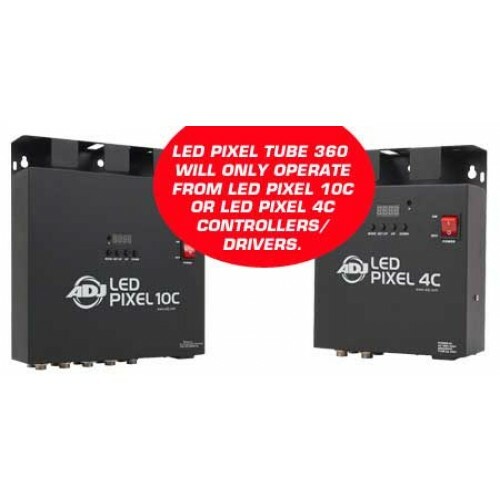 The ADJ LED Pixel Tube 360 is an exciting, bright LED color changing tube that consumes very little power, generates no heat, and has an LED lifespan of 50,000 hours. 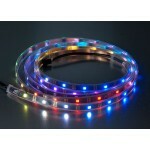 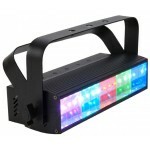 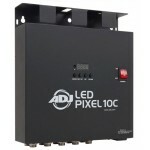 This lighting effect is best when used in multiples for night clubs, architectural lighting, mobile entertainers, bands, holiday lighting, retail stores, and home parties.